Hojaldres or known to some as hojaldras are Panamanian fried bread. 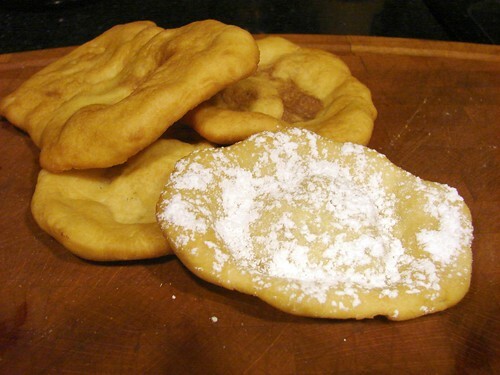 Typically eaten during breakfast, this doughy treat is flattened and deep fried. They can be sprinkled with sugar, served with a side of eggs or freshly sliced mango and don’t forget a cup of our world famous coffee, Cafe Duran. Be sure to visit the House of Panama at our Summer Lawn Program on August 11, 2013 from 12 - 4pm in Balboa Park and don’t forget to stop by the food booth and get your hojaldres. The post Alimentos de Nuestra Tierra: Hojaldres appeared first on houseofpanama.org.